Gorgeous Sunsets and Wonderful Views are waiting for you! 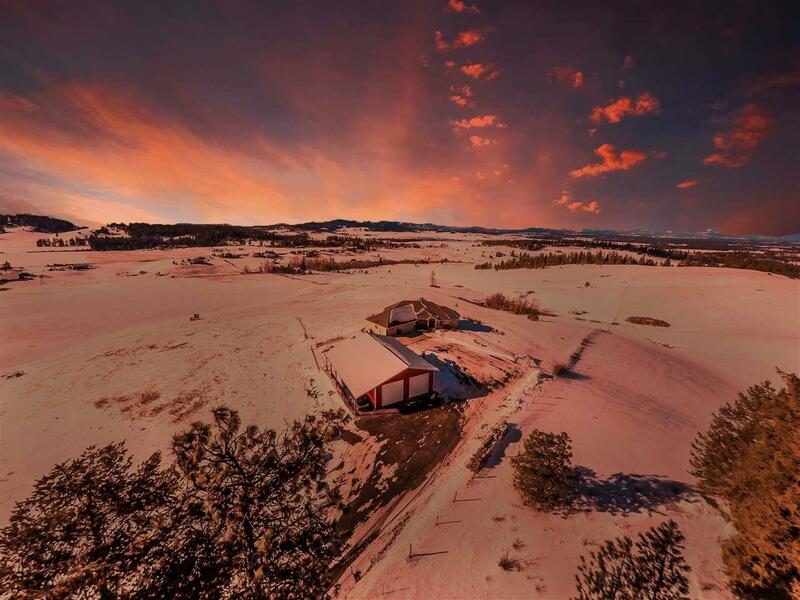 Beautiful Rancher on 10 acres in the Mead School District! Open Floor Plan perfect for entertaining, Great Room & Formal Dining Room open to the Gourmet Kitchen with Granite Counter tops and S.S. Appliances. Great master bedroom w/walk in closet and full bath opens to the Spacious Covered Deck. Light & Bright Lower Level. Patio with Hot Tub for the colder months. Amazing 40x60 dream shop w/loft for all your toys. Landscaped w/ Sprinkler System.